How to Choose an Onion by Onions 52, Inc.
Use your eyes. Check out the skin. Look for a dry outer skin that is free from spots and blemishes. Go ahead…pick it up. The onion should be fairly heavy for its size. Give it a sniff. Does it smell? A good onion should have no scent until it is cut. Enjoy! From your friends at Onions 52, Inc. Onions 52, Inc. was founded in 1977 and is headquartered in Syracuse, UT. 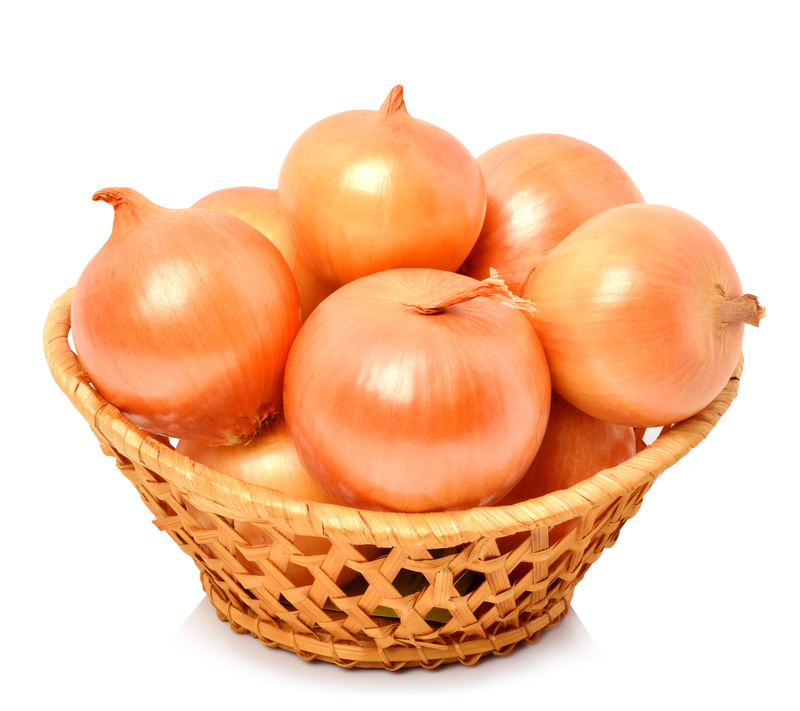 They are the country’s leading grower-shipper of quality yellow, red, white, and sweet onion. For more information about Onions 52 contact Falon Brawley at 801-773-0630 or falon@onions52.com. How to Dye Easter Eggs the Natural Way - Using Onions and Veggies!